In 1895, Takematsu Tatsutano retired from sumo wrestling and established the Tatsutano sweet shop. 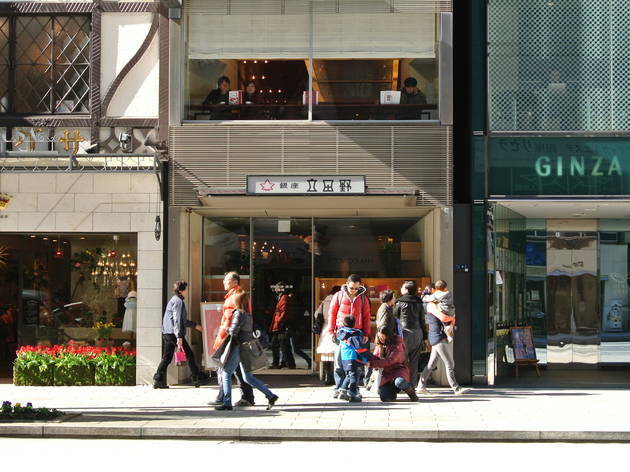 In 1924, during the Taisho period, the shop moved to Ginza’s prestigious Chuo-dori. 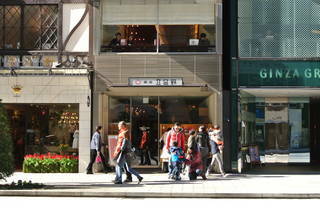 They are said to have acquired the recipe for anmitsu from the originator of the gelatinous dessert, Ginza Wakamatsu.